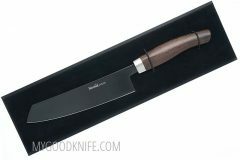 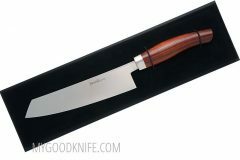 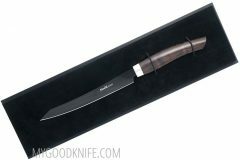 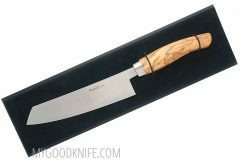 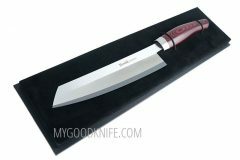 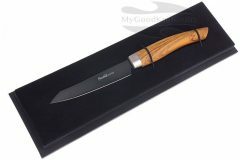 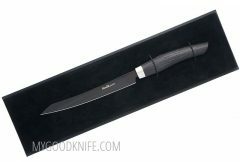 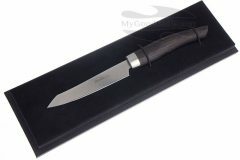 MyGoodKnife is premium-retailer of Nesmuk in Finland. 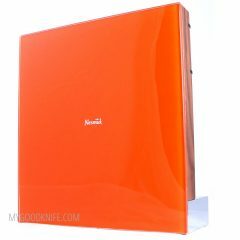 If there were a hall of fame for products, Nesmuk products would stand in the forefront. With their unique experience, skills and pure passion for craftsmanship, they are committed to tradition, innovation and perfection. 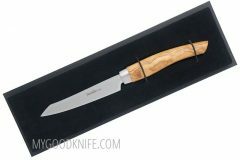 In their basic shape, Nesmuk knives reflect an archetype that has always been extremely demanding for cutting tasks in the 3,500 year old history of traditional knife making. The declared goal and vision of knife manufacturer Nesmuk in Solingen is to make the archaic tool better. 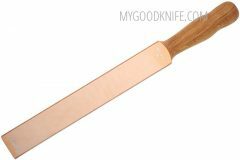 A new category of cutting tools has been developed in the course of the years, which fascinate and delight both functionally and aesthetically. 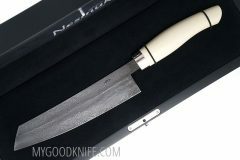 With enthusiasm and perfect craftsmanship, Nesmuk sees the whole process – from forge welding and forging through smoothing and sharpening to the finishing of the knife – as a value-added chain in its original sense. 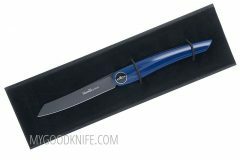 In order to build blades that offer maximum sharpness, edge retention as well as a long lasting service life, the knife collection not only proves its capabilities , but also with the newest research and the knowledge of various specialists. 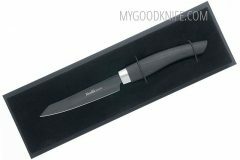 Always with an uncompromising commitment in mind to reach the optimum in sum, the blade geometry was balanced in the best possible way, the handle ergonomics were tested and varied for pleasant haptic and tire-free operation, experience and cooperations with well-known institutions such as Fraunhofer Institutes were made to achieve the best material properties. 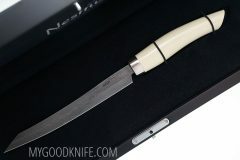 All these special qualities indicate that Nesmuk knives are tools that show respect for the cutting material in not fiberizing it, allowing a clean and effortless cut. Which also conveys the archaic feeling that arises from the combination of man and knife. Nesmuk offers a wide range of excellent knives for chefs – professional as well as amateur – but above all for connoisseurs who love extraordinary objects. 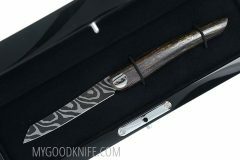 The knives are refined and perfected with extraordinary materials for blades and handle, which set new standards for the function and design.